Thanks for being my reader! Did you love one of the San Juan Island Stories more than the rest? Let me know so I’ll write more like it! 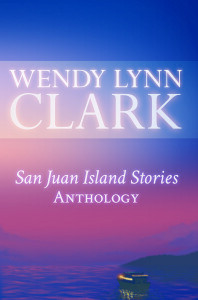 Which are your favorite San Juan Island stories? Tell me what you liked about it in the comments.